Car camping might just be the most luxurious way to spend an evening in the outdoors. You don’t have to lug your sleeping supplies on your back, you can have all the heavy food and drink you want (meaning no powdered or dehydrated junk), and you can have plush bedding to curl up in right after you finish your s’mores. 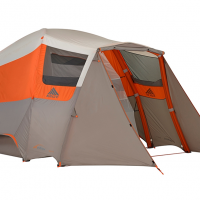 To fit with this theme, car camping tents are also designed to feel luxurious. These freestanding rooms are designed to provide plenty of room for gear and people while keeping things comfortable and organized. 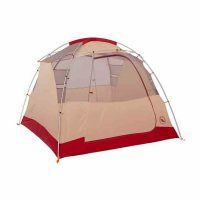 To help with the organization, these tents usually come with gear lofts, plentiful interior pockets and large vestibules or “porches.” Some will be tall enough to completely stand up in and others have lighting features for convenience. 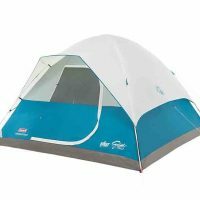 Dive into our reviews below to find the best tent for you. 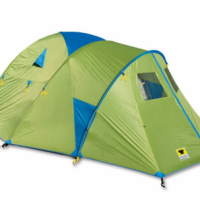 The Mountainsmith Conifer 5+ is an extended dome style tent with lots of headroom, a generous vestibule and lots of tie down points to ward off fierce winds. The tent does take a little extra time to set up and despite the color coding there is still some ambiguity on orienting the tent and getting the fly attached. 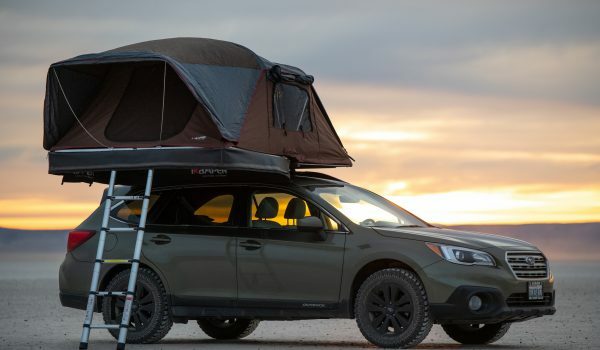 Almost all car camping tents aim to be easy to pitch, so you don’t have to spend hours of your vacation in frustration, but can get the tent set up with ease and return to hanging out with the family. These spacious models are sold in capacities ranging from 4-8 people, and can fit several adults and a few kids. This is the perfect platform for getting the whole family to enjoy the outdoors together. Sometimes, a product will include a “+” to indicate that a dog or extra gear can easily fit along with the specified number of occupants. 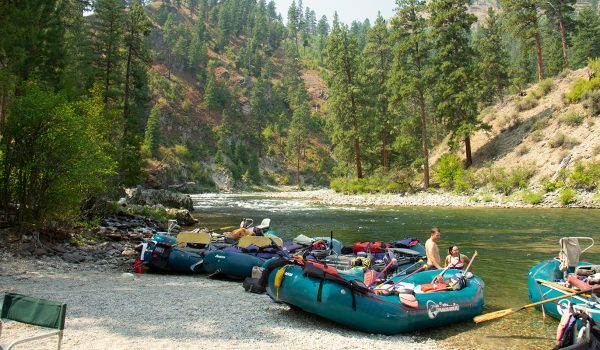 Car camping tents are not meant to be carried in a backpack or toted for any distance longer than from your trunk to campsite, so they are not compact or lightweight items. 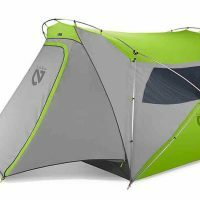 Not being constrained by weight concerns, they are made of heavier and more durable materials that can last longer and be more weatherproof than the materials used on a fragile backpacking tent. This also results in rather large packed sizes, but since you don’t need to stuff it in a backpack, this is inconsequential. We performed our latest tent test in 2016, when we rounded up five car camping palaces and evaluated them side by side. 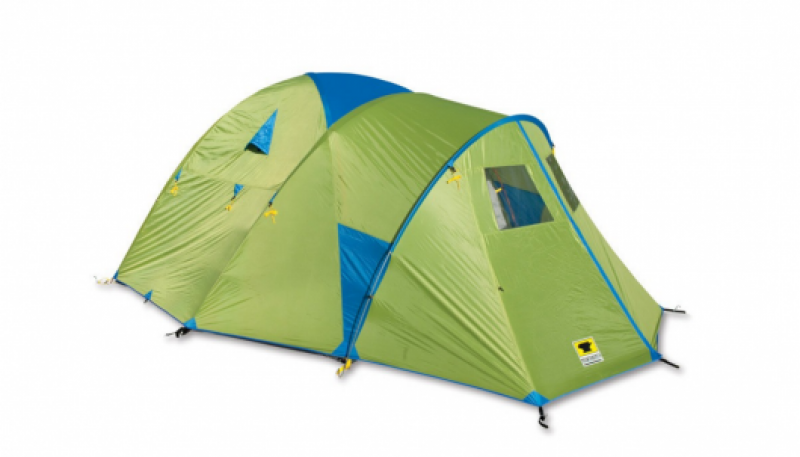 We timed our testers when setting up each tent and tried each model in a wide range of weather and terrain.